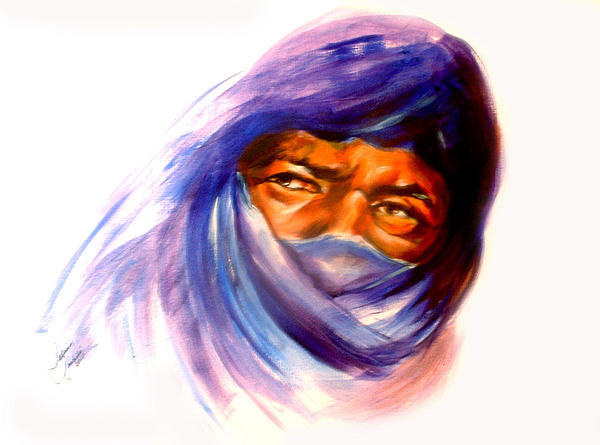 Tureg Man is a painting by Patricia Rachidi which was uploaded on January 15th, 2010. 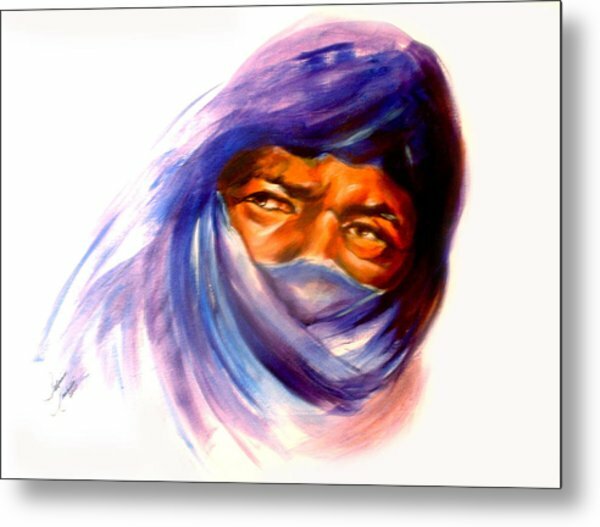 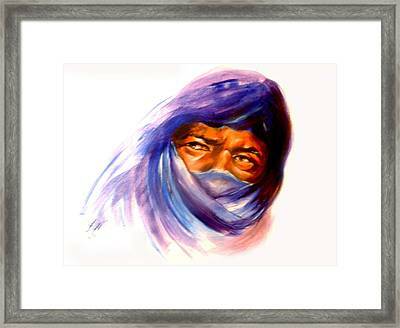 A portrait of a Tureg man from the south of Morocco where they are living in the desert. sometimes permiates the skin turning it to shades of blue.